We here at Points happy to present the second installment of guest blogger Shana Harris’ new two-part series on drug decriminalization in Latin America this morning. You can read the first part of Shana’s series and learn more about her work here. 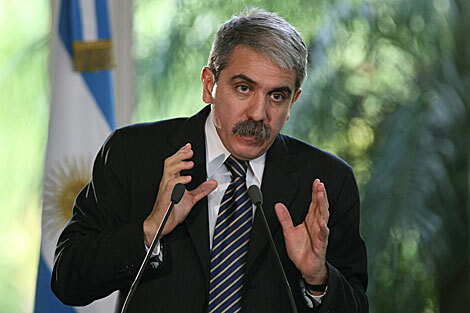 In March 2008, Aníbal Fernández, the Argentinian Minister of Justice, Security, and Human Rights, made a speech at the 51st Special Meeting of the United Nation’s Economic and Social Council in Vienna. President Cristina Fernández de Kirchner had sent him there, he explained, with a direct message regarding her administration’s new position on drug policy: “We are going to revise the norms. In our country, as opposed to Brazil, Uruguay, Switzerland, or Spain, the Convention [1988 United Nations Convention against Illicit Traffic in Narcotic Drugs and Psychotropic Substances] was copied very closely, which persecutes someone with a health problem the same as a drug trafficker. This cannot continue and it will not continue.” He went on to describe how Argentina’s current drug law, Law 23.737, places insufficient emphasis on the growing problem of drug trafficking in the country and focuses instead on the persecution of drug users. Developments were already under way, Fernández also revealed, to reform this law and introduce new drug legislation and policies. Of the proposed reforms, the most significant and controversial is the decriminalization of drug possession for personal use. Decriminalization is a key part of President Fernández de Kirchner’s long-term plan to move away from the laws and policies that currently guide Argentina’s anti-drug efforts, particularly Law 23.737. Existing laws neatly align with the influential prohibitionist and zero tolerance strategies being pushed across Latin America by the United States government as part of the War on Drugs. As Fernández and others point out, however, this approach to the “drug problem” in Argentina has failed on multiple levels. Rather than pursuing and punishing drug traffickers, Law 23.737 has actually resulted in an increase in drug trafficking, as users, rather than traffickers, have been the most common focus of police and legal persecution. The harmful consequences of this situation are a central motivation behind Fernández de Kirchner’s proposed reforms. 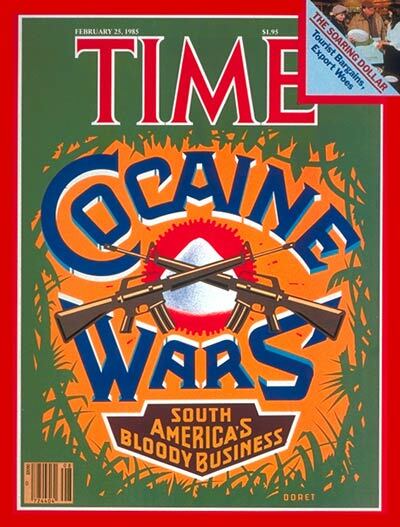 Even Time Magazine recognizes the problem lies with drug traffickers, not drug users. This is not the first time that the Argentine government has attempted to reform Law 23.737. During the previous administration of President Nestór Kirchner, a proposal to modify this law met with little success. As then Minister of the Interior, Fernández promoted the proposal because, in his words, the drug law “persecutes unnecessarily, grabs users in the act (by chance) and with minimal quantities. Only addicted holders and small-time businessman go to jail…If Law 23.737 is a failure, I have to find alternatives that provide new approaches. And among these new approaches is the policy of decriminalizing the addict.” The recently proposed reforms follow a similar logic. Proponents believe that these reforms, particularly decriminalization, will help differentiate between “drug users” and “drug traffickers,” a distinction that is often blurred or even unacknowledged in anti-drug campaigns. Decriminalization is viewed as a means of redirecting the fight away from drug users and, in the process, bringing drug users out from under the purview of the penal and criminal justice systems. The proposed reforms are the latest installment in the divisive history of drug legislation in Argentina, one that oscillates between favoring the criminalization and decriminalization of drug possession. 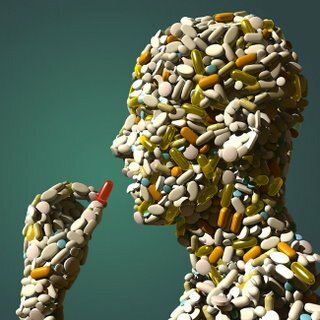 In 1926, the government criminalized the possession of certain narcotics and alkaloids for the first time. In 1968, Law 17.567 introduced into Argentine criminal law, for the first and last time, a clause that excluded from its scope anyone in possession of drugs — or materials for preparing drugs — exceeding those quantities corresponding to personal use. In 1974, a law that criminalized drug possession, Law 20.771, came into effect with the support of José López Rega, then Minister of Social Welfare and founder of the infamous Argentine Anti-Communist Alliance, a paramilitary organization linked to Argentina’s military dictatorship and “Dirty War” of the late 1970s and early 1980s. Passed almost simultaneously as Law 20.840, which laid out the penalties for subversive activities, this new drug law equated drugs with the issue of national security. It punished drug possession with up to six years imprisonment, the goal being to both defend the country against subversion and to preserve individual and social relations affected by drug use and drug trafficking. Drug possession? 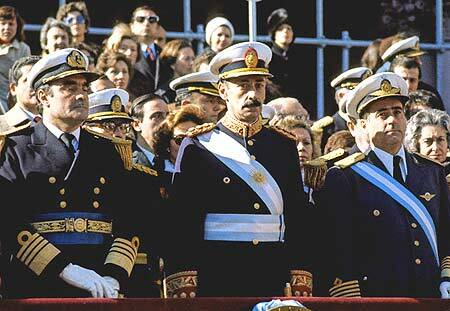 The Argentinian junta government would have none of it. Over the next decade, a series of court cases brought Law 20.771 into the spotlight, both favorably and negatively. The first involved a young man named Ariel Colavini who was arrested in 1978 in a public plaza in Greater Buenos Aires for possession of two marijuana joints. Set against the backdrop of the military dictatorship, the court upheld the law by maintaining that the repression of drug possession was an efficacious way of combating drug trafficking and ensuring national security. Drug use, the state argued, produces anti-social activity and is an overall danger to Argentine society since drug use was viewed as the first link in a chain that ends in drug trafficking. 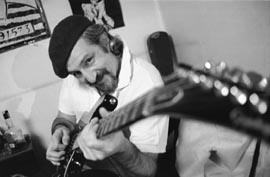 The second surge of cases came after the return to democracy in 1983, the most high profile concerning famous musician Gustavo Bazterrica. In this case, Argentina’s Supreme Court declared the criminalization of drug possession unconstitutional, arguing that parts of the law violated the principle of personal freedom established in Article 19 of the Argentine Constitution. The Court further argued that drug possession is not a concrete danger to public order nor does the criminalization of individual drug users serve as an effective solution to the drug problem in Argentina. Gustavo Bazterrica claimed a Phyrric victory. Despite the Bazterrica ruling, drug possession remained criminalized and continued to be so with the sanctioning of Law 23.737 in 1989. Signed just months after the election of President Carlos Menem, this law was part of the new administration’s hard line stance on drugs. Under Law 23.737, the penalty for drug trafficking is four to fifteen years imprisonment. However, the law has one major difference than its predecessors: it distinguishes between unlawful drug possession and possession for personal use. The former carries a one to six year prison sentence. But, if the accused can demonstrate that the drugs found in their possession are intended for personal use and not for sale, then he or she can possibly avoid a one to two year prison term by undergoing treatment or rehabilitation. These “alternatives” are envisioned as ways for drug users to be reinstated back into society if they successfully complete their programs. If they do not do so or if they refuse to undertake an alternative program, then he or she receives their original prison sentence. In 1990, a few months after the passing of Law 23.737, the case of Ernest Montalvo, a man arrested for drug possession in February 1989, came before the Argentine Supreme Court. In this case, the Court overturned the Bazterrica ruling made just four years earlier by dismissing the claim that Law 20.771 was unconstitutional. The Court employed the same rationale used in the Colavini Case to support its ruling: drug use puts both the individual and society at risk and must be controlled in order to protect the public and moral order. 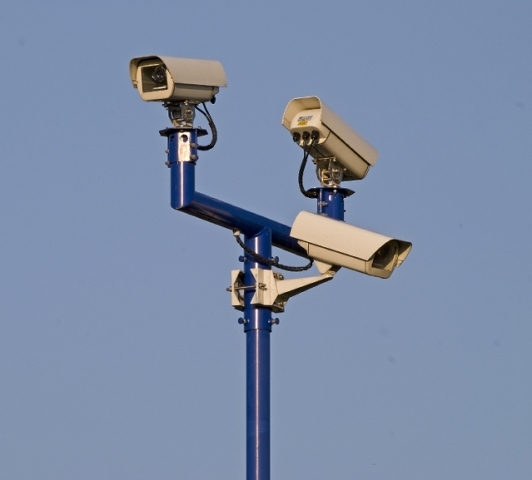 Argentina Supreme Court: Right to privacy is supreme. Nearly two decades later, the Supreme Court made another about-face by overturning the Montalvo ruling in August 2009 when it reviewed the constitutionality of Law 23.737. In what is known as the Arriola Case, five people were caught in possession of marijuana as they were leaving a house that was under police surveillance for alleged drug dealing. After reviewing the precedent set by the Bazterrica case two decades earlier, the Court unanimously declared Article 14 of the law — the article that specifically addresses the issue of drug possession — unconstitutional because of its invasion on personal liberty. The Court once again ruled that the right to privacy is supreme, and that possession of drugs for personal use does not necessarily endanger the welfare of others. While specifically referencing the possession of small amounts of marijuana for personal use, the ruling opened the door for additional, broader drug law reform. Drug users continue to be the main focus of the Argentinian government’s prosecutions. Nevertheless, several proposals to reform Law 23.737 have been sent to the Argentine legislature for consideration over the last four years. To date, the Argentine legislature has yet to vote on any of the proposed changes. However, Fernández — now a senator for the Province of Buenos Aires — reinvigorated the debate last March by presenting a bill to the Argentine Senate to decriminalize the acquisition, cultivation, and possession of drugs for personal use. In his presentation, Fernández argued once again that Law 23.737 has systematically failed to prosecute, repress, and sanction crimes related to drug trafficking by paying undue attention to drug users. As such, Law 23.737 seriously impedes the necessary development of drug education, prevention, assistance, and treatment policies in Argentina. Decriminalization is one way of shining a much needed light on these critical issues. In last week’s post, I discussed the recent drug policy reform efforts around decriminalization in Latin America. The calls for decriminalization in Argentina — in their various forms — very much reflect this regional shift. This week’s post hopefully illustrates that the decriminalization debate also signals a significant and necessary attempt to re-envision drugs, drug users, and drug-related problems in Argentina.